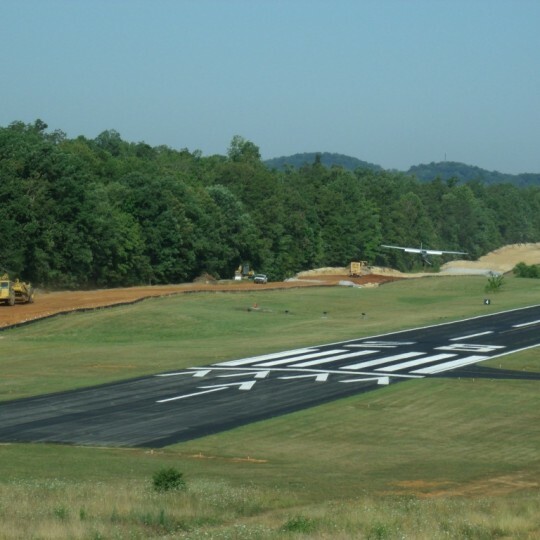 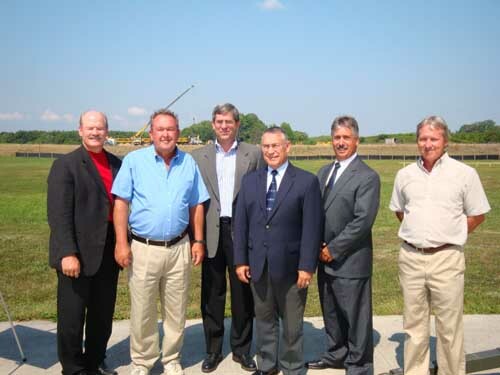 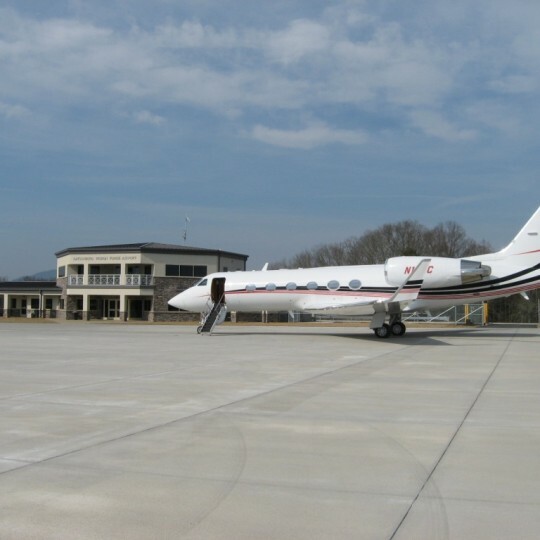 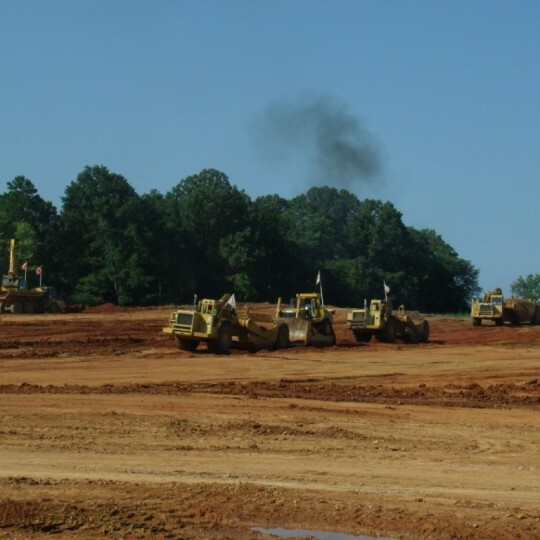 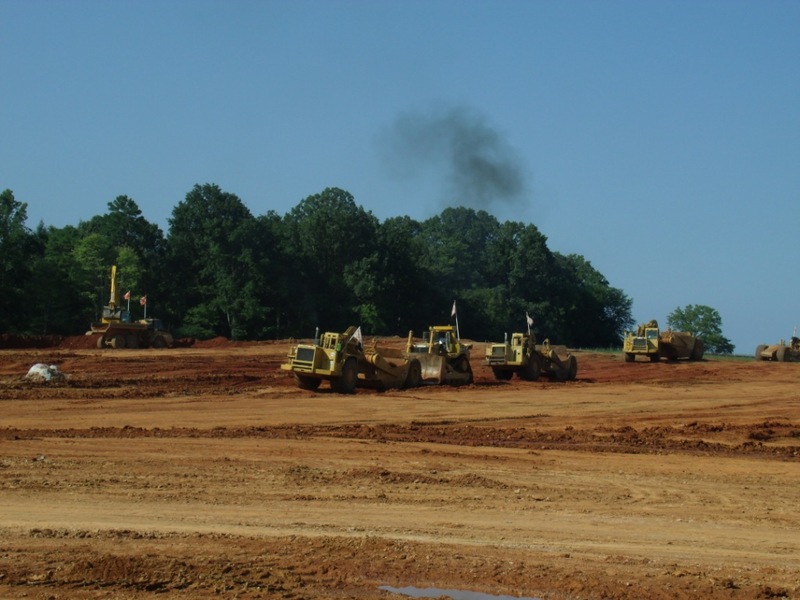 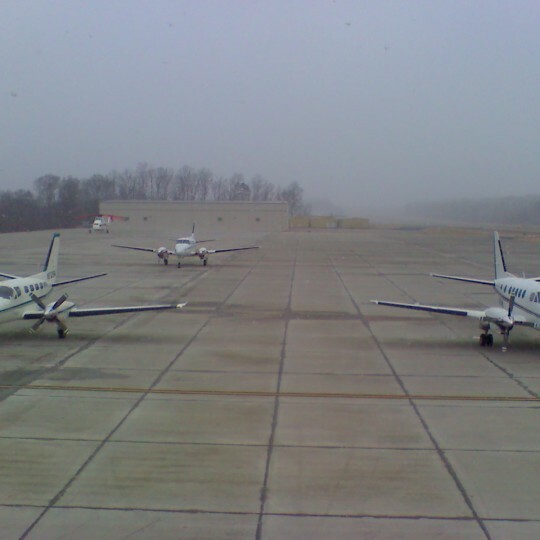 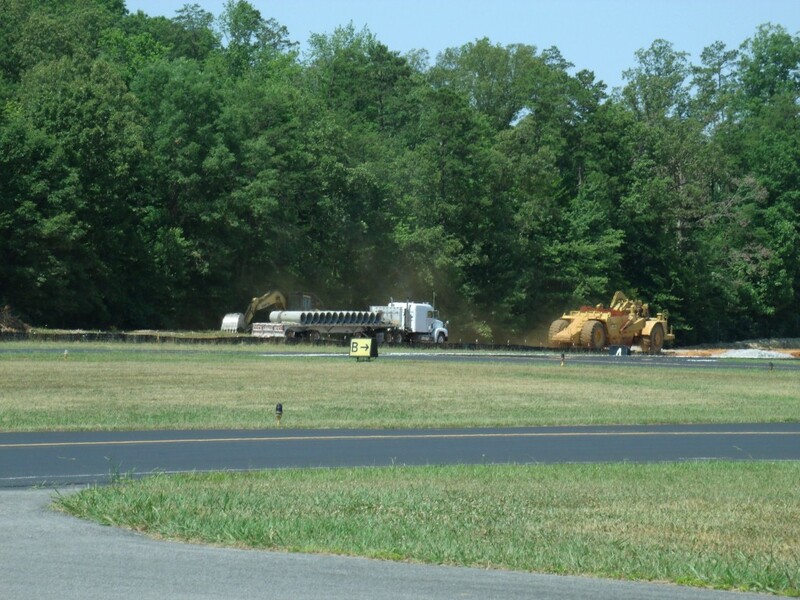 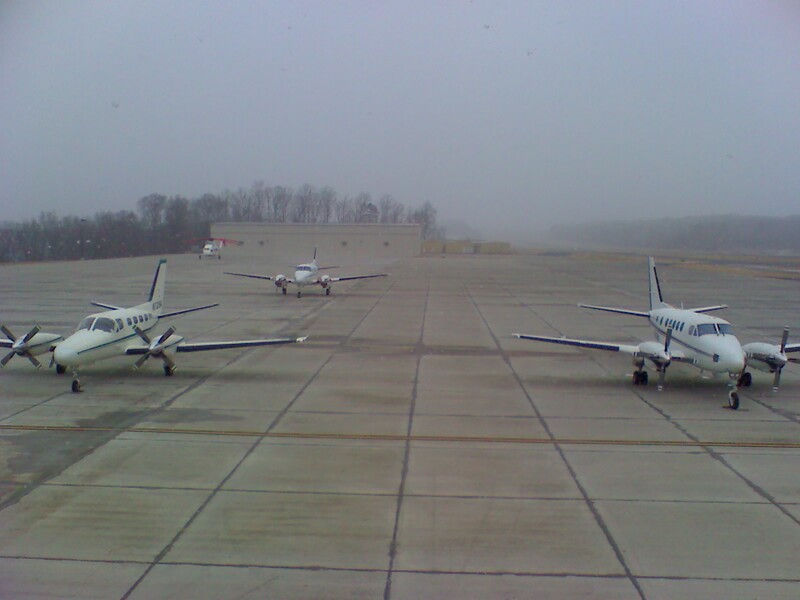 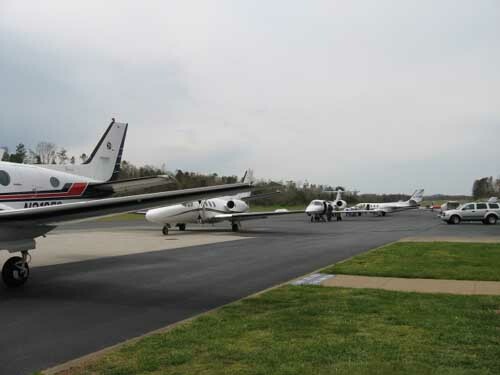 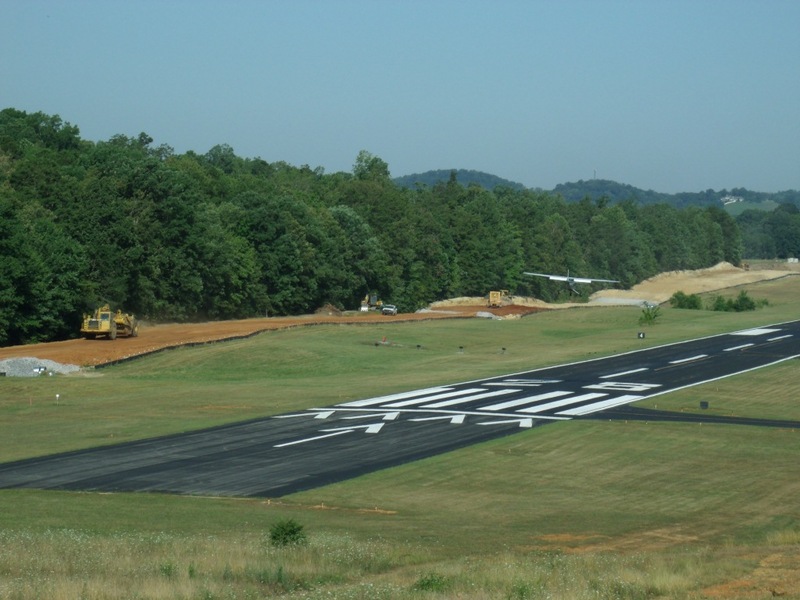 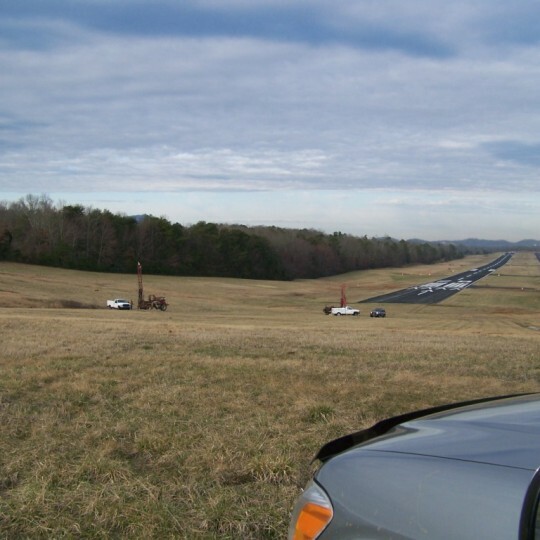 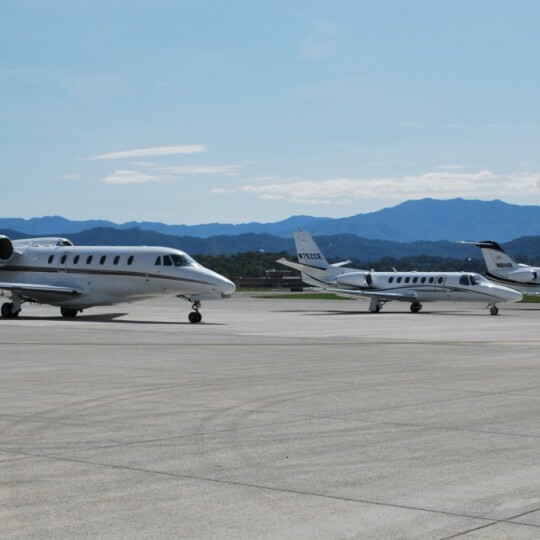 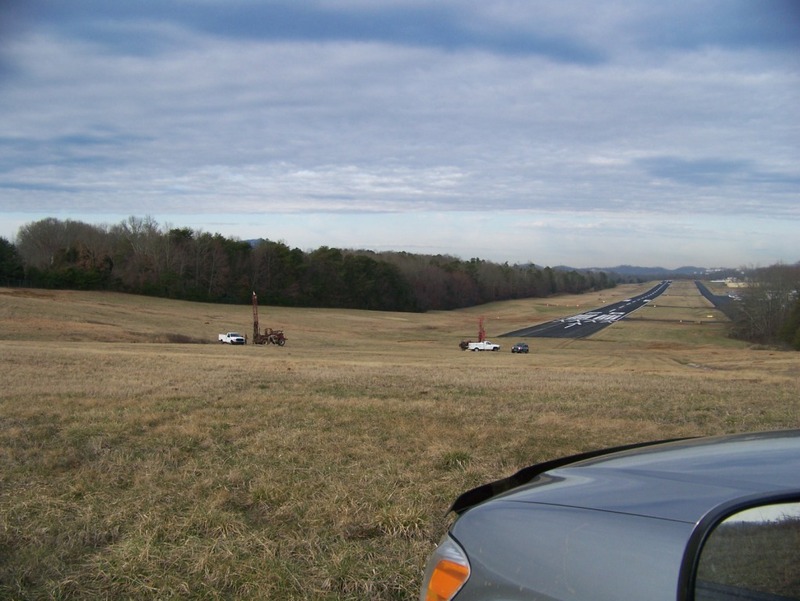 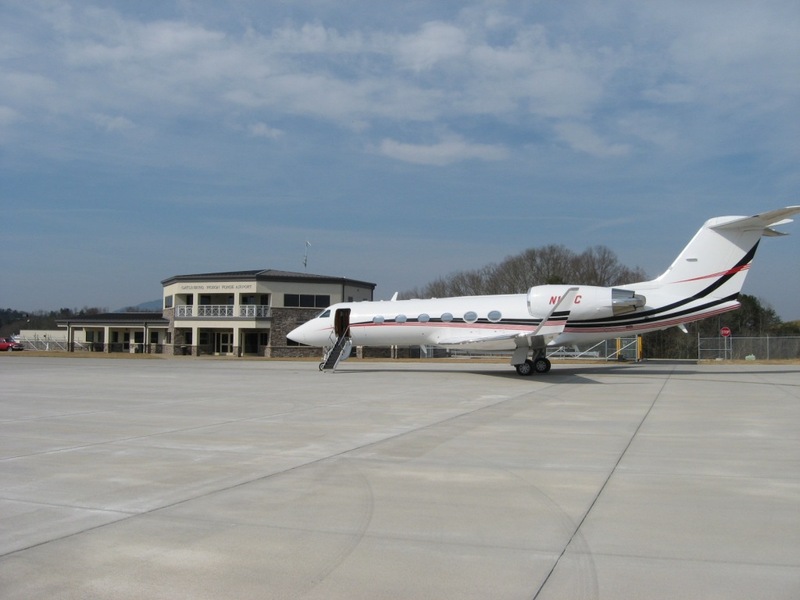 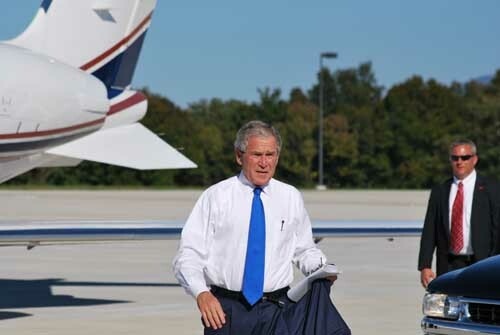 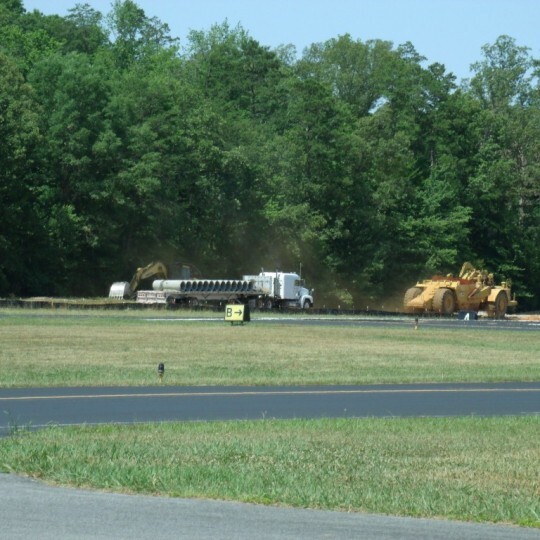 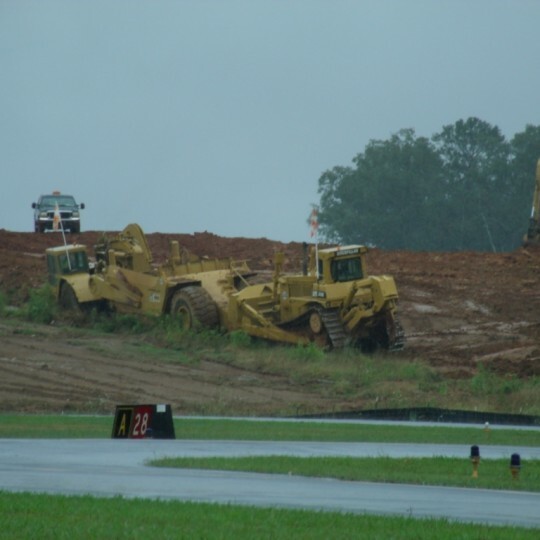 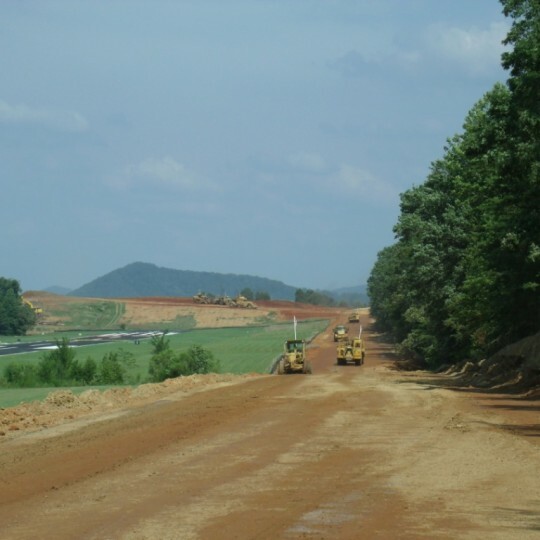 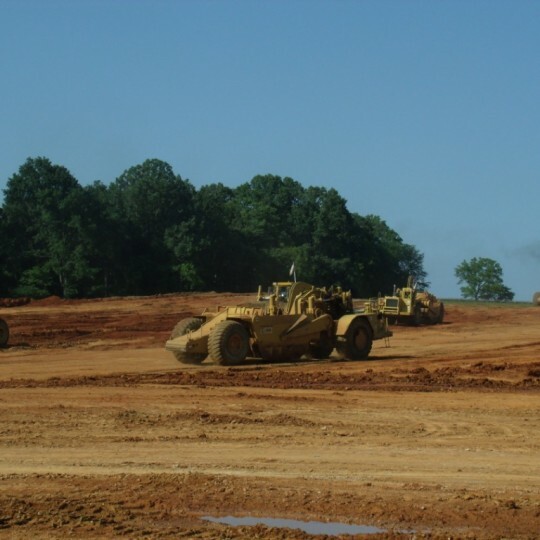 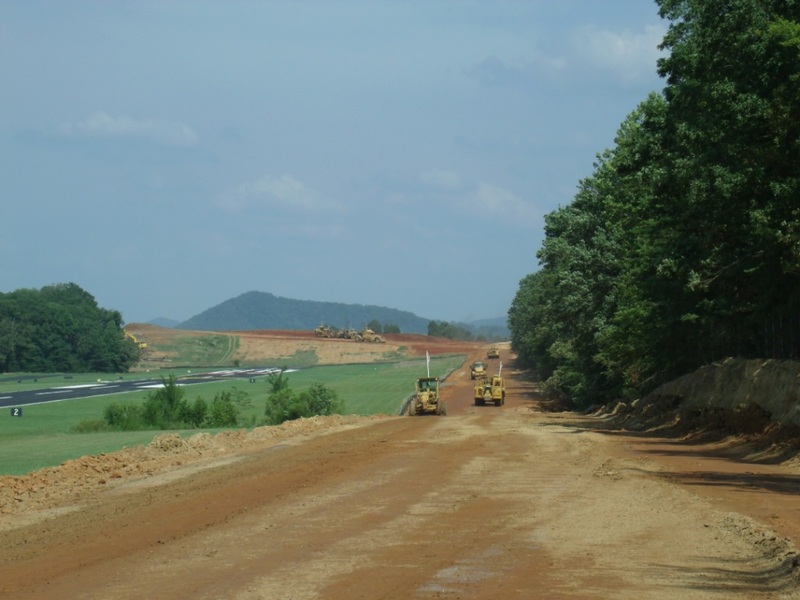 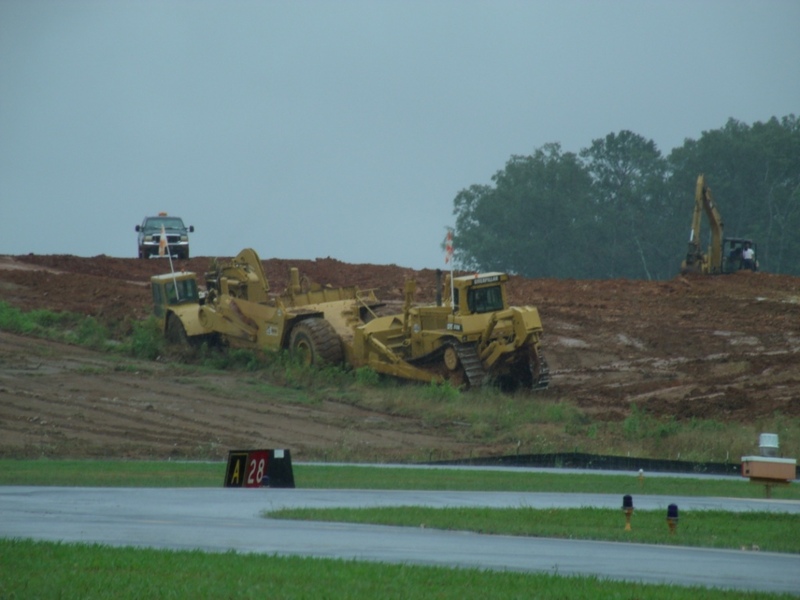 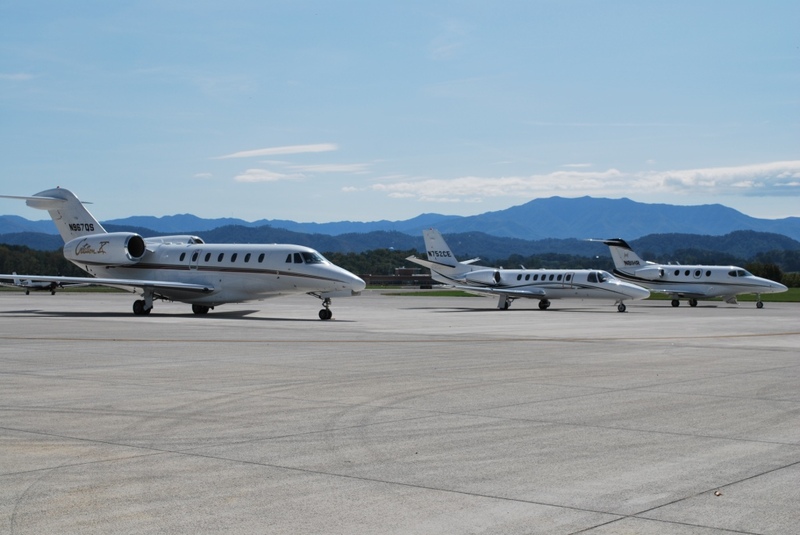 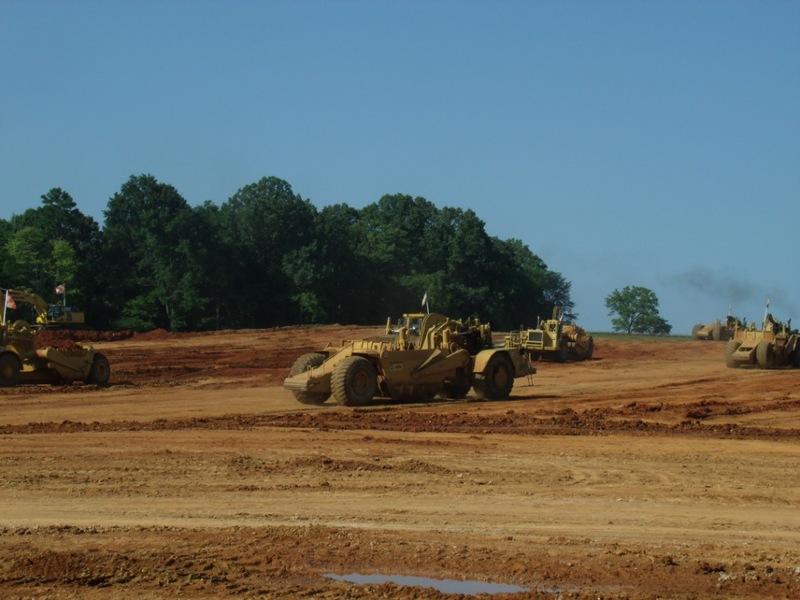 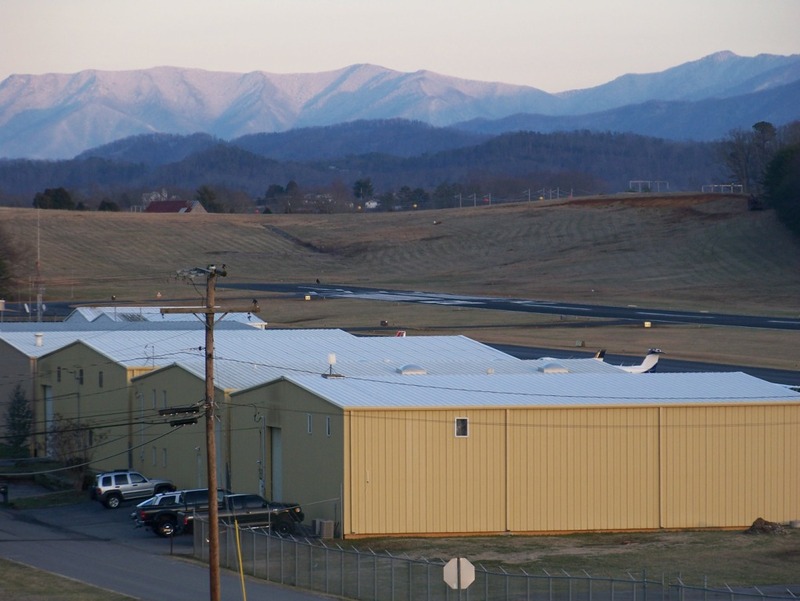 Part 77 grading; Taxiway Wiring/Rotating Beacon; New concrete apron for terminal area; new two-story 8,000 square foot general aviation terminal building; Taxi Lane and Apron Expansion for corporate hangars, and Airport Layout Plan set completed in 2009 and 2010. 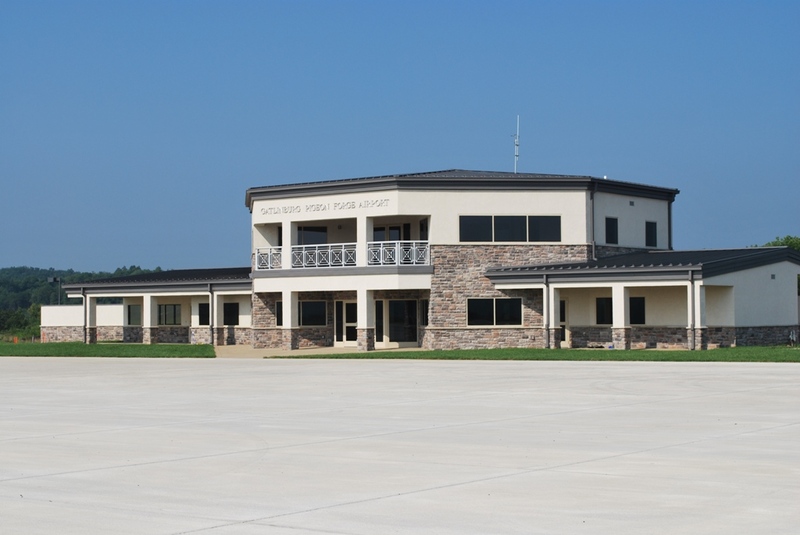 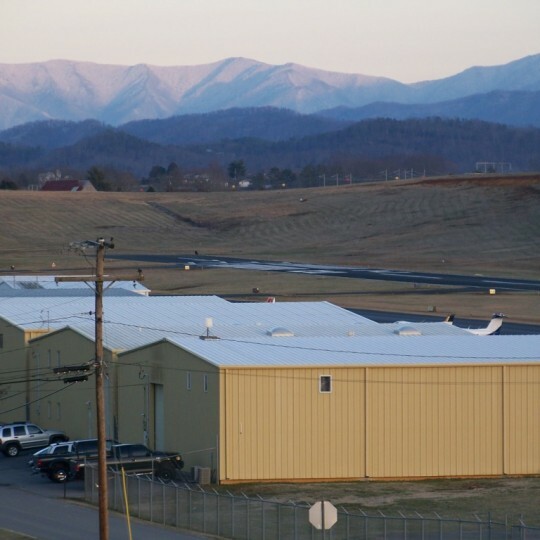 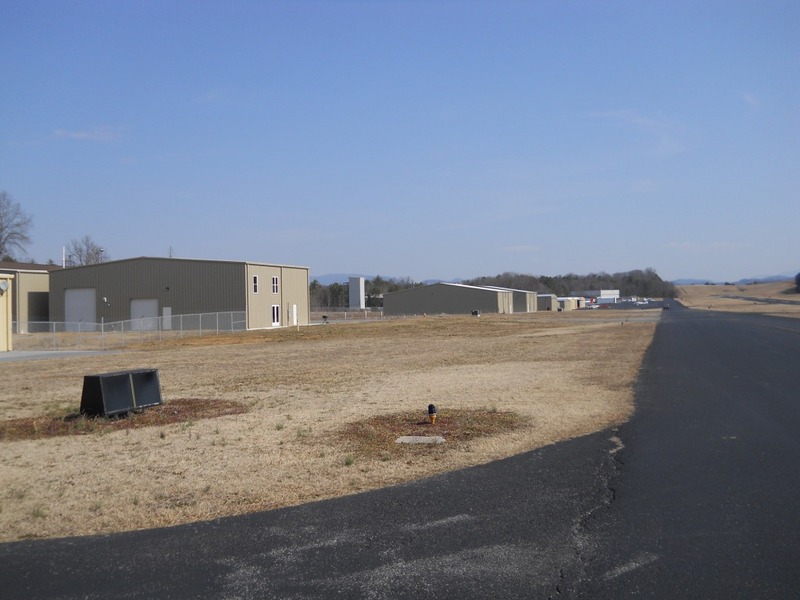 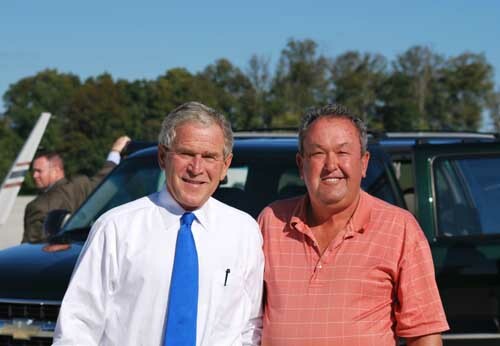 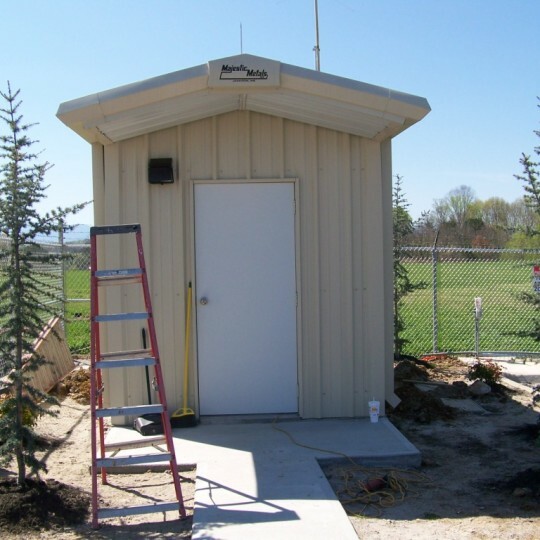 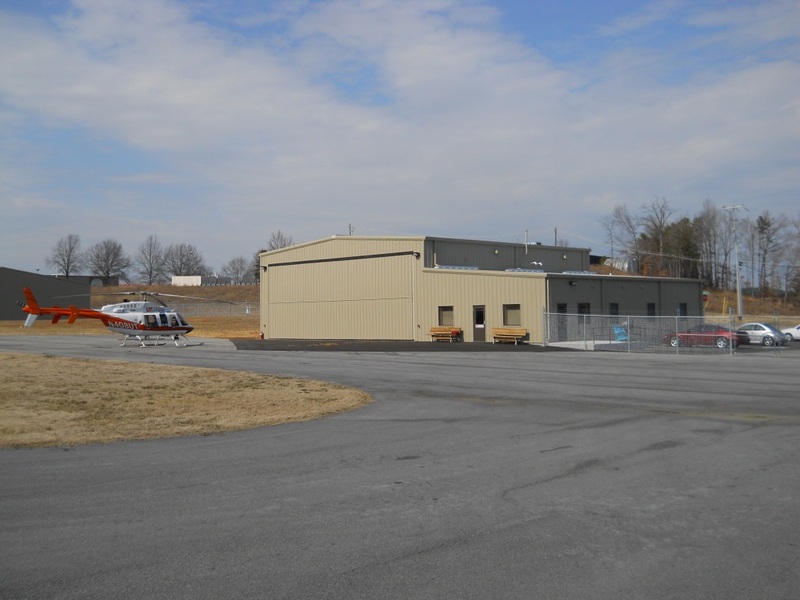 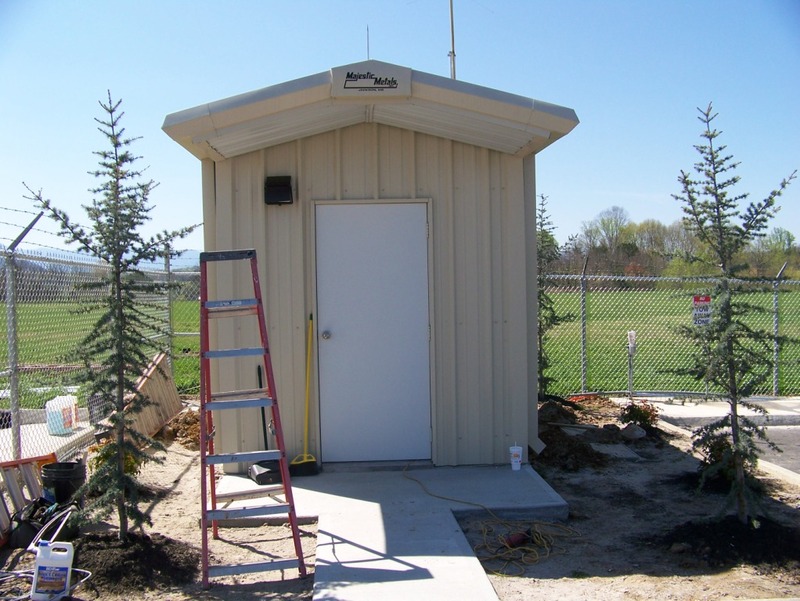 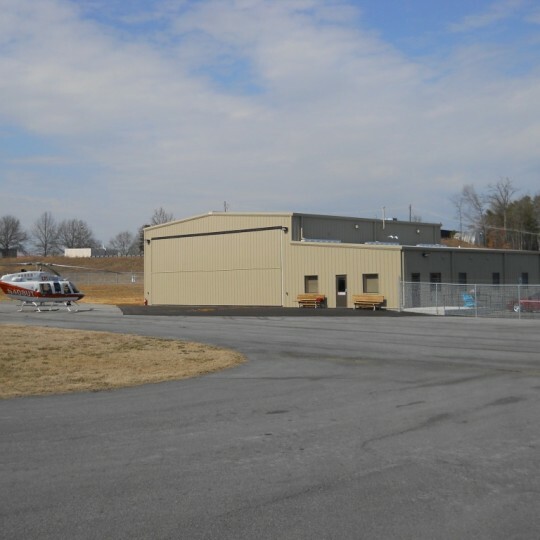 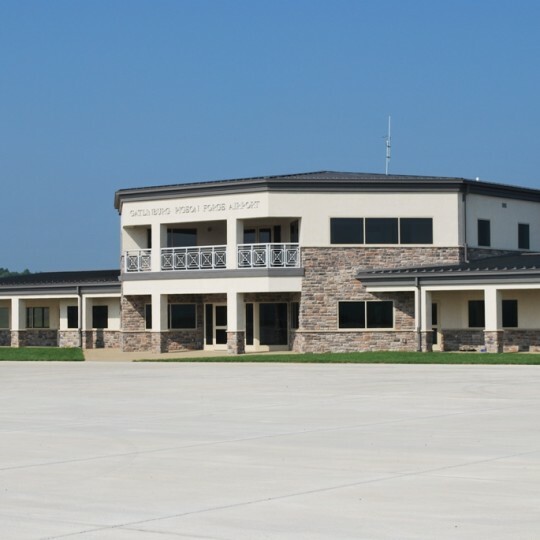 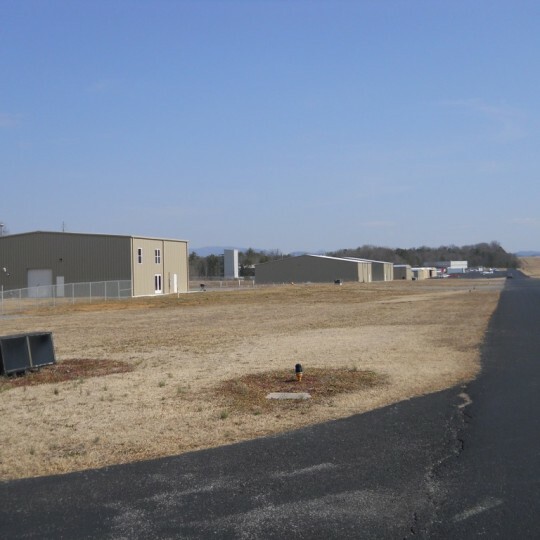 Recently completed was a new hangar for Medical Services and a maintenance storage building project. 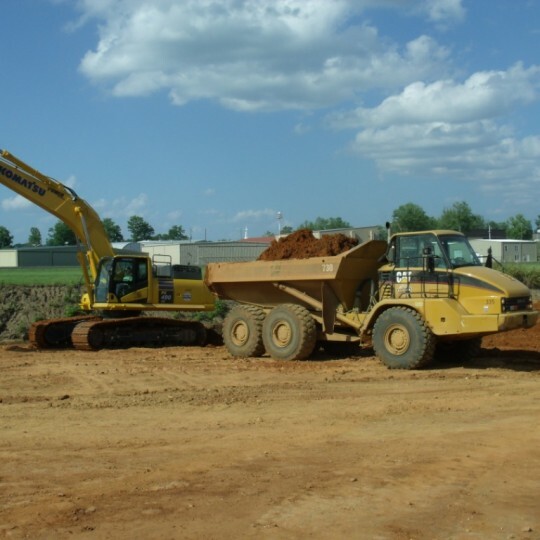 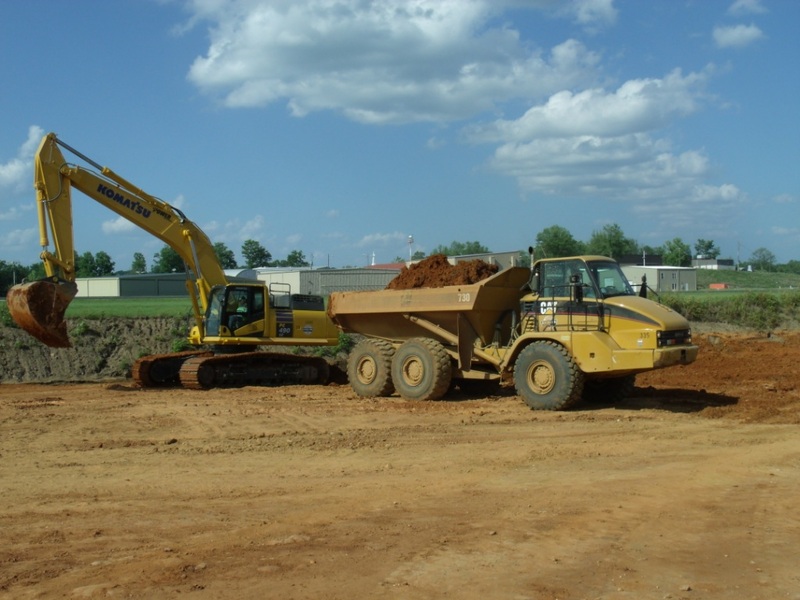 Construction of a new electrical vault building is underway.